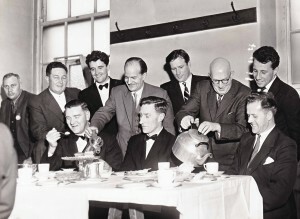 Colne Valley lads enjoy a tea-party. Most members would say that the Choir is a very important part of our lives and we do our best to make the best sound we can, give the best performances we are capable of. We would probably also admit (if pushed) that the Choir is where we have many friends and lifetime friendships are common. 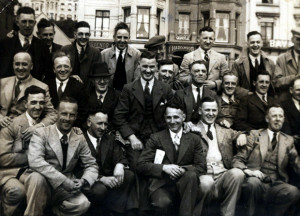 Trips and Social Events help bring us together in a common bond and wives and partners are also encouraged to enter into the life of the Choir in full. Colne Valley lads head for Blackpool. 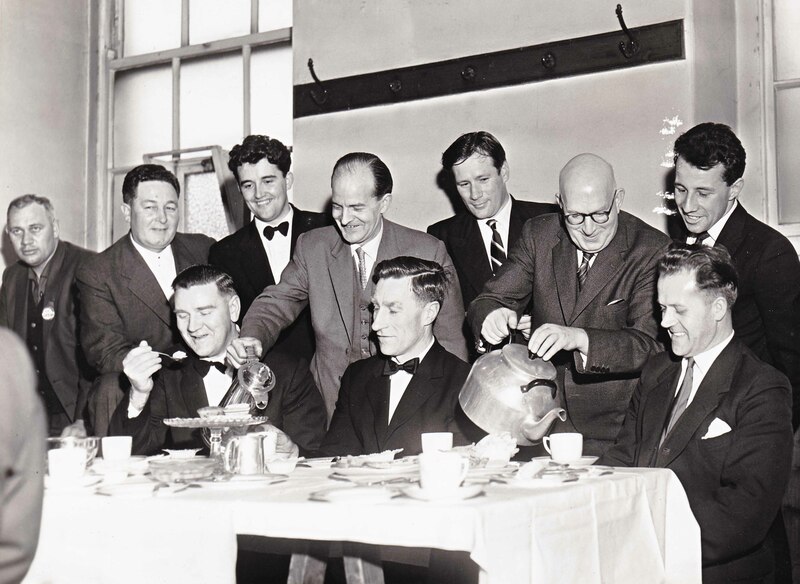 So, to the pleasure of singing and performance must be added great camaraderie: maybe the best prize asset of the Colne Valley Male Voice Choir. It’s worth noting that we rehearse in Slaithwaite above a friendly bar, stocking decent beers!